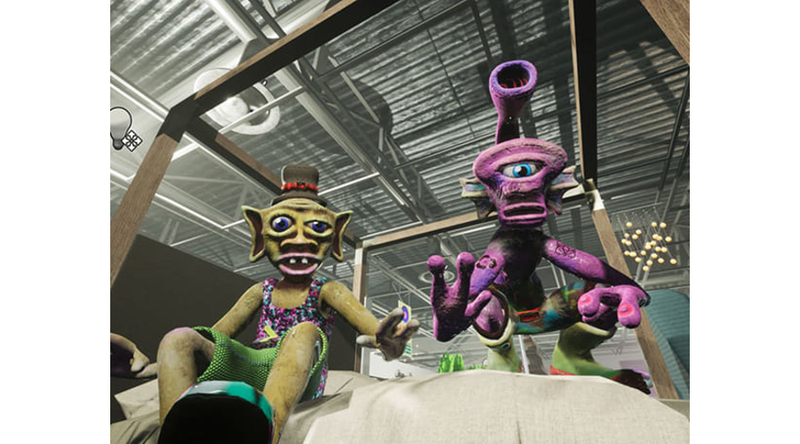 Phillips x Daata are pleased to present the premiere of Jeremy Couillard's newly commissioned video HOTR Home Furnishing. 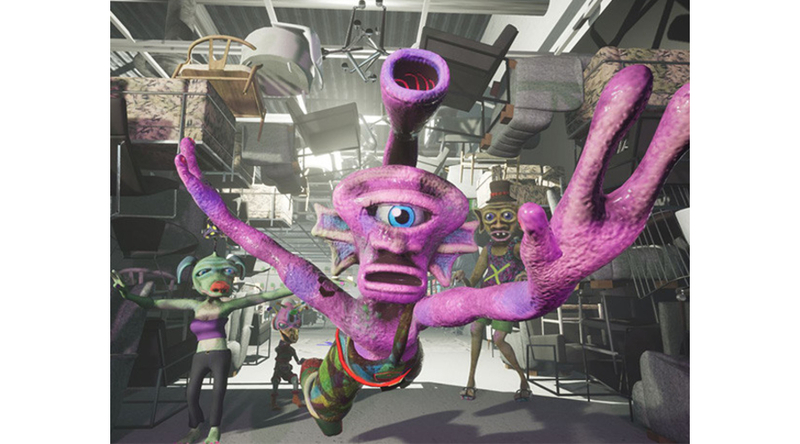 Made in UnrealEngine, the same software used to make Fortnite, HOTR Home Furnishing is a mixture of 3D animation, poetry, video games and advertising that takes place in an absurdist Utopian future where a society of aliens comes to Earth to save us from ourselves. But one alien just needs a lamp. 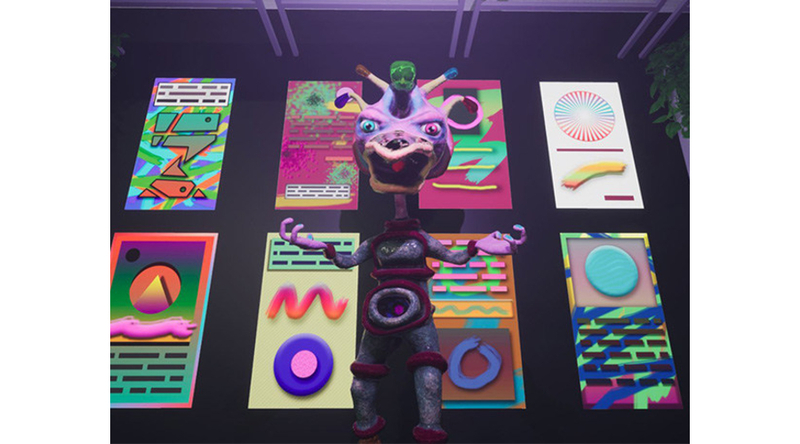 This is one of two digital artworks commissioned by Phillips in partnership with Daata Editions and is available for purchase on daata-editions.com. Find out more about the Phillips x Daata Artist Commission here.